All application materials should be submitted to the Personnel Office or as directed by specific postings. This includes both electronic and hard copies of materials. Professional, Extra-Curricular and Coaching applications may be completed online. Support Staff applications should be completed and sent to the UE Personnel Department at 1100 East Main St, Endicott, NY 13760. Please do not submit any information or inquiries directly to the Superintendent or Assistant Superintendent. 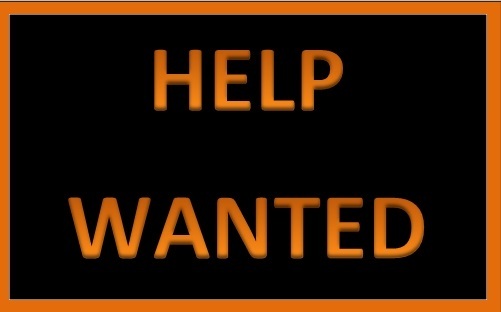 For any questions regarding employment please contact Andrew Nordstrom at (607)757-2179 or at ANordstr@uek12.org. There are no adminsitrative openings at this time. Please check back at a later date. There are no Coaching Openings available at this time, please check back at a later date. We are currently accepting applications for substitutes in all areas, especially middle school and high school. Please respond with a signed copy of the application below.